Looking for a career in aviation? Just looking for a new hobby? Whatever your interest, getting started is just a few clicks away. 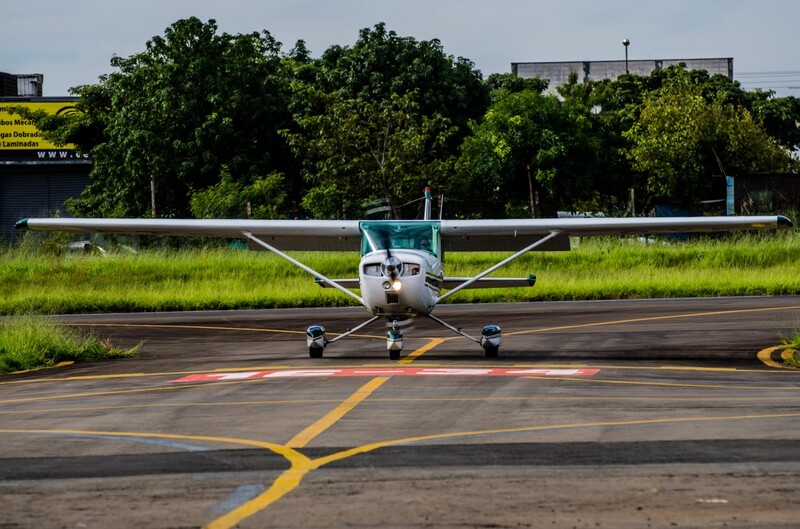 If you are new to aviation, a Discovery Flight is a good first step. Join me for a brief flight and get a feel for the freedom general aviation can offer. Shopping for an instructor to begin your training? Lets meet for coffee and get to know one another before we begin. 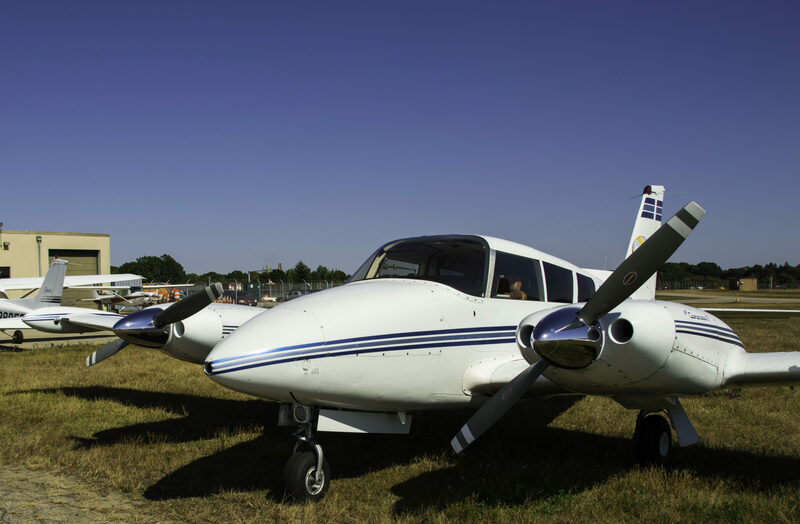 Increase your proficiency as a pilot, fly in instrument meteorological conditions, or just be in the system on your cross country flights: explore obtaining your instrument rating! Haven’t flown instruments in a while? 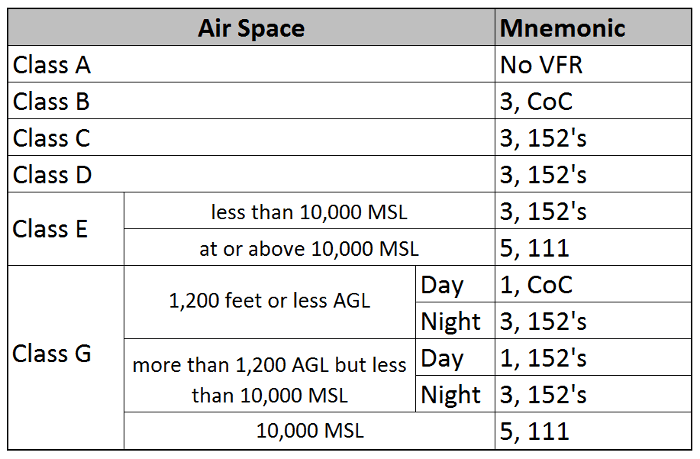 Let’s do an Instrument Proficiency Check and get you back on course. Need approaches for instrument currency? We can do simulator training too! Discover the world of high performance and complex aircraft! Ready to step up your aviation chops? Obtaining a high performance or complex endorsement is a great step and a LOT of fun! 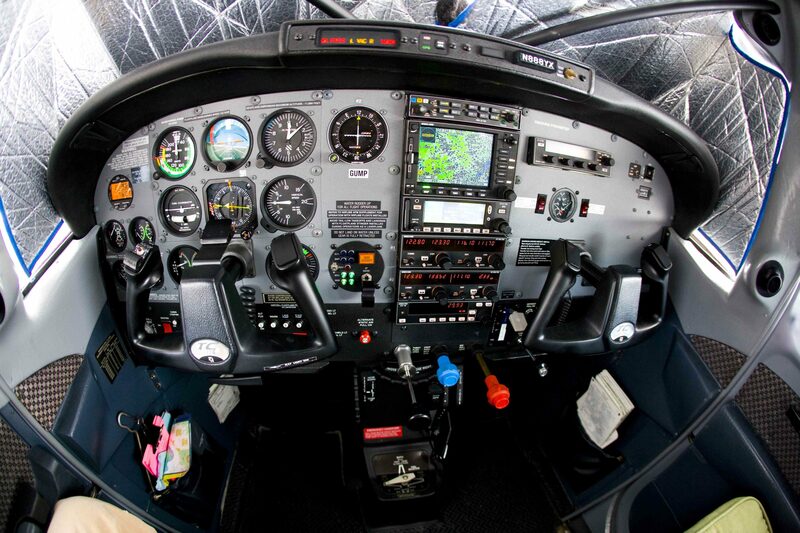 Have a new GPS or other piece of avionics for which you’d like training? 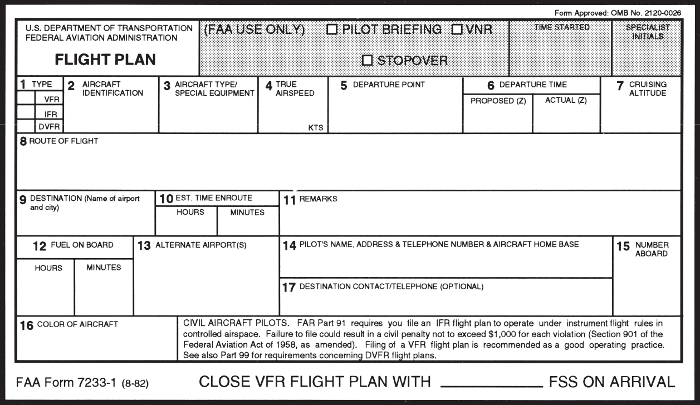 Purchased a new aircraft and need dual time to meet insurance requirements? Is your flight review due? Let’s get together and hit the books and the sky to get your Pilot-in-Command privileges renewed. Looking to upgrade your ticket to include a Multi Engine Rating or to build time for your professional career? 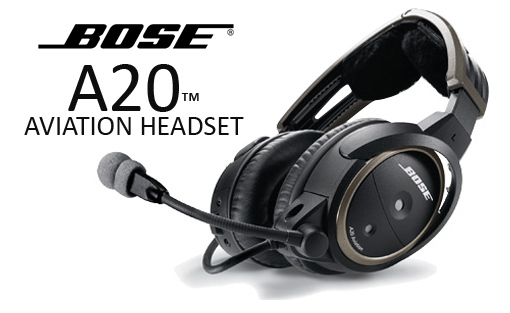 Learn to fly multi-engine aircraft safely and efficiently! My name is Jeremy and I’ve been flying since 2005. Being a Flight Instructor has always been a dream of mine. Sharing my love of aviation and flight with others is a passion! 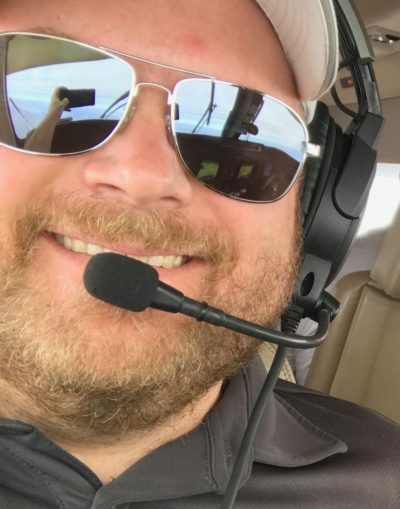 I hold Single-Engine Airplane (CFI), Multi-Engine Airplane (MEI), Instrument Airplane (CFII), Advanced Ground (AGI), and Instrument Ground Instructor (IGI) ratings. Contact me to set up a face-to-face meeting or to inquire about any flight training services!